Leesha Eclairs is an Indian actress, who is working in Tamil film and television industry. She made her acting debut with Tamil movie Balle Vellaiyathevaa in 2016. She was born on 26 January 1993 and brought up in Chennai, Tamil Nadu. She did her Schoolings in Chennai and completed her College Degree at Ethiraj College for Women, Chennai. She started her career in modeling and made her acting debut with Tamil movie Balle Vellaiyathevaa in 2016, directed by P.Solai Prakash and produced by M Sasikumar. Then, She Appeared in movies includes Sirikka Vidalama, Priyamudan Priya, My Dear Lisa, Podhu Nalan Karudhi and Madai Thiranthu. 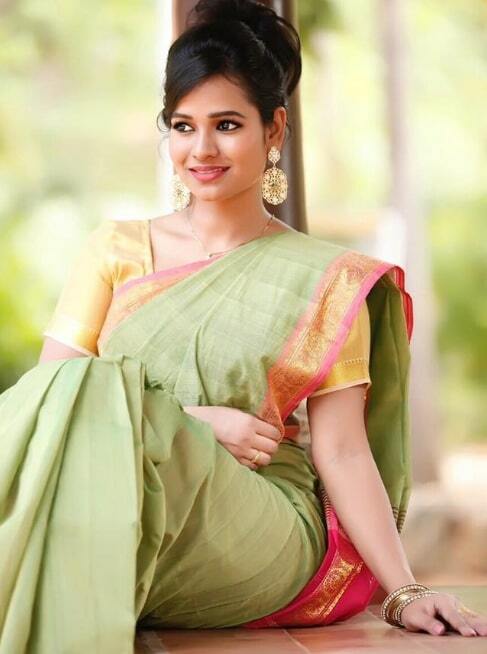 She made her television debut with Kanmani serial along with Sanjeev in Sun TV.